5 Essential Garden Maintenance Tips For Corporate Landscapes - Fox Hollow Landscaping and Design, Inc.
First impressions matter. Your offices and gardens must look neat and presentable all year around. It might take some time and effort but when your premises look their best, clients will have a better impression of your business. Corporate gardens require a little more work than your garden at home because they often serve more people, they need to be hardy, and they need to be a safe place for both your employees and for the general public to relax and enjoy. 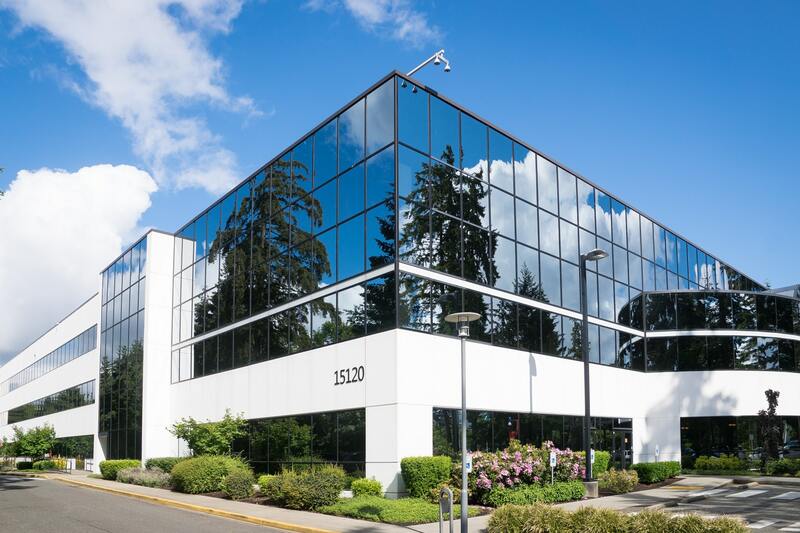 However, with the right approach, you can be sure that you will have a business property that projects a positive image of your organization and makes you proud. By following some simple and straightforward garden maintenance tips for business landscapes, you can be sure that your corporate gardens look great no matter what time of year it is. Edges are usually not the first thing that spring to mind when you think of tackling your landscape. However, they are arguably one of the most important parts of any landscape. In nature, edges are the most dynamic zones, such as those between water and land, or desert and forest. In our man-made environments, our edges define different areas and create more attractive surroundings. We need boundaries to highlight where we are permitted to walk. Sidewalks indicate where we should walk, and flower beds indicate where we shouldn’t. It’s important that these edges are well maintained to prevent injuries or damage. If the lines are obscured, it is easier for people to trip or slip, which can lead to injuries. Also, when there are poorly defined edges in parking zones, cars can damage planted areas. Edges are critical in your overall garden maintenance. Updates to corporate landscapes often revolve around perfecting your edges. Neat edges that are easily distinguishable create a pleasant and safer landscape. If you want your commercial garden or landscape to look it’s best, then it’s essential to use the right techniques with the right tools. Pruning is a great example. You need to use clean and sharp tools to do a good job for the plant and to ensure that the operator is safe in their work. If your shears are blunt, then they can do more harm than good and can lead to diseases and pests invading the plant. Clean tools prevent the spread of diseases, saving time and money in the long run. 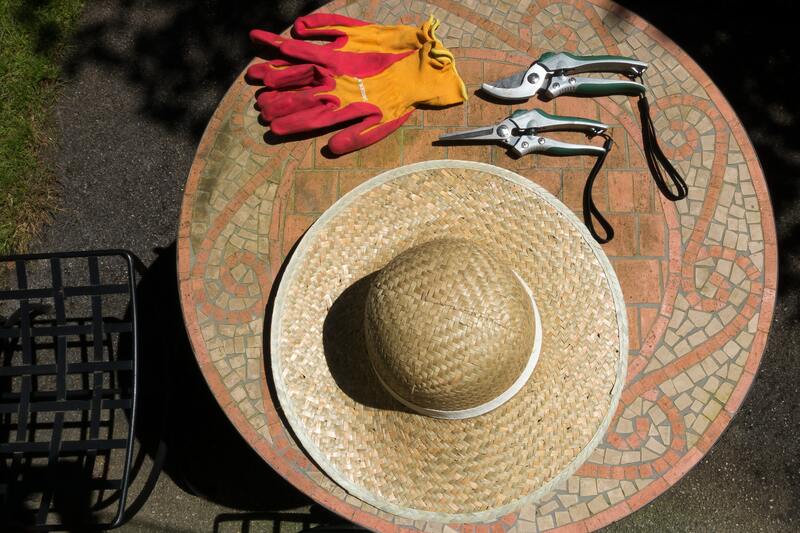 There’s an optimal time for every garden task. Plan your resources and gardening schedule so that the care of your landscape is effective. When planning, you need to consider the best time to plant, prune, mulch, and water. These tasks differ with the seasons and the weather, but when done in harmony with nature, the maintenance of your commercial garden will save you time, money, and resources moving forward. A falling branch could easily injure a worker or visitor to your office garden or workspace landscape. As soon as any damaged branches are noticed, they should be pruned away and removed. They are especially dangerous in winter, as high winds can weaken them and cause them to fall. To have an attractive garden, your plants must be healthy and disease free. Your premises should be checked regularly for the presence of pests, and any found should be dealt with appropriately. Any diseased plants should be removed from the landscape to prevent the spread of disease and to keep your landscape as healthy as possible. These garden maintenance tips for corporate landscapes should help to keep your commercial property looking attractive for your visitors and staff alike. Keeping your business landscape looking professional might seem like hard work, but it’s worth it to give your clients the right impression of your business. If you need help maintaining your landscape, get in touch with our team of highly trained professionals at Fox Hollow and let us point you in the right direction.